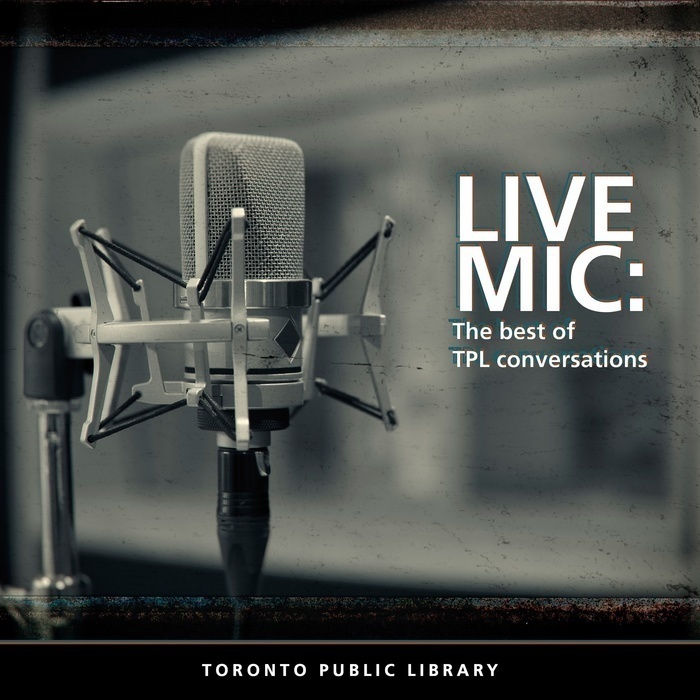 In conjunction with the Toronto Star/TPL series, Star Talks, join Star Editor Irene Gentle and a panel of experts as they start the cannabis conversation and how it will impact your family, your health and your community. 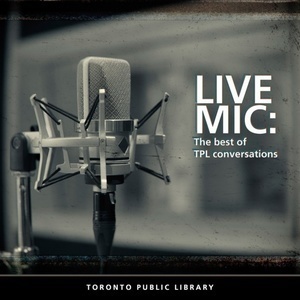 This event was recorded on October Monday, September 17 in the Toronto Public Library’s Appel Salon, a part of our ongoing series, On Civil Society. Trina Fraser: co-managing partner at Ottawa business law firm Brazeau Seller Law, and head of the firm’s CannaLaw group. Her area of expertise is cannabis law. In addition to acting for licensed producers and (soon-to-be) licensed retailers of cannabis in Canada, Trina advises cannabis industry participants such as clinics, software/application providers, service providers and investors. Dr. Melissa Snider-Adler: chief medical review officer for DriverCheck and a Board-certified addiction medicine physician. She teaches residents at Queen’s University’s Family Medicine department about addiction medicine and also provides expert opinions and assessments of health-care workers who may be struggling with substance use. With the upcoming legalization of cannabis, Melissa has been speaking at conferences and to companies across Canada about the impact of legalization on the workplace. Mitchell Osak: managing director of Business Consulting at Grant Thornton, one of Canada’s largest advisory and accounting firms. He has extensive experience consulting to the cannabis industry including licensed producers, investors and governments. Mitchell is also a cannabis thought leader, speaking and writing extensively on global cannabis industry trends, regulatory issues and consumer behaviour.